JUST WHAT YOU'VE BEEN LOOKING FOR! 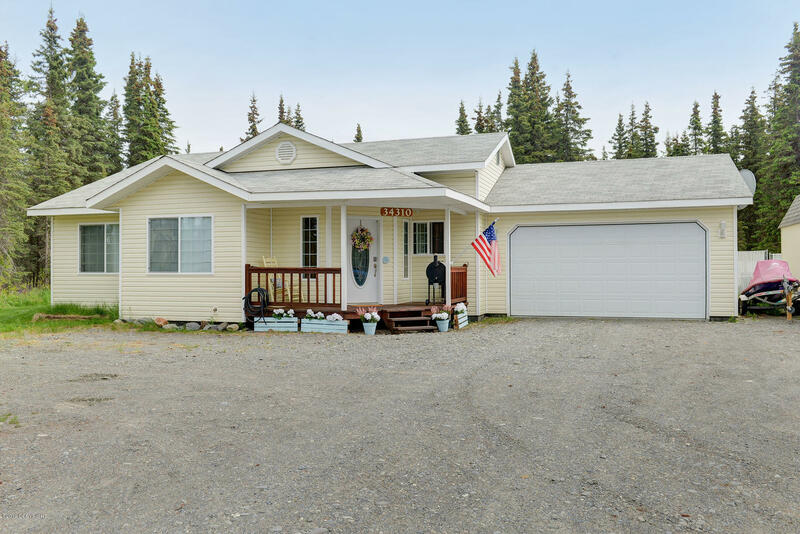 Beautiful & well cared for newer 3 bed, 2 bath ranch down West Poppy has parking for your boat, RV & more! Fenced in backyard with a nice big deck that has built in benches. Open living design, stainless steel kitchen appliances, vaulted ceilings & over-sized master suite with walk-in-closet & gorgeous master bath. Sparkles & shines! Convenient K-Beach location.